Read the humorous book that shared an award with the Pope this year! Pope Francis won the Gold Medal in the 2017 Illumination Award for Catholic books and Dodging Satan won the Bronze! 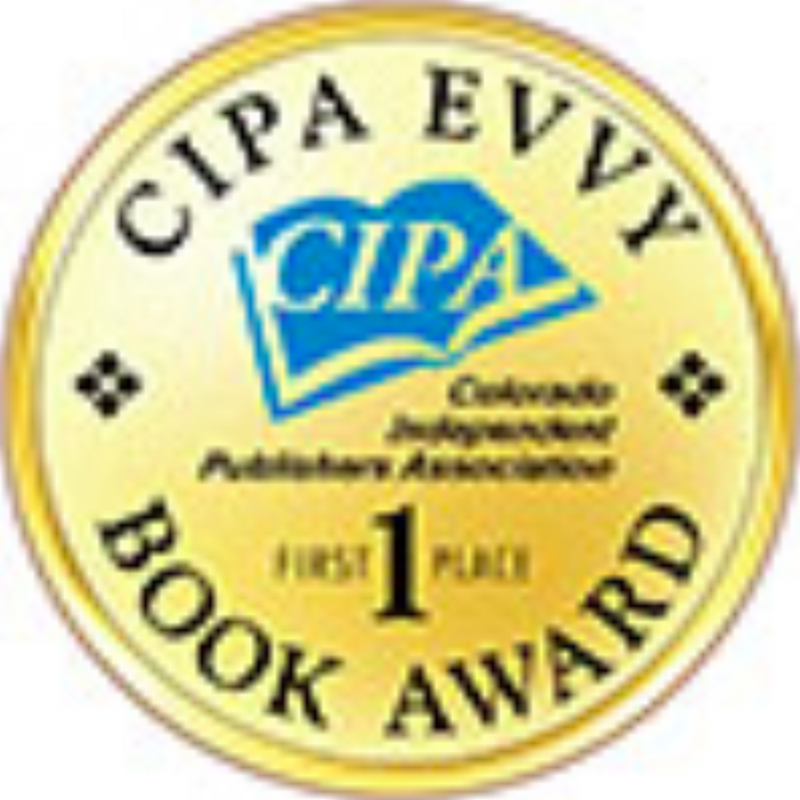 Dodging Satan has also won a Gold EVVY for Religion and Spirituality, a Silver EVVY for Humor, a Bronze ELit Book Award in Humor, and it's just been selected as a Foreword Review finalist in Humor and Religion. As an impressionable child, Bridget Flaherty is frightened by Catholic iconography—the snakes at Mary’s feet multiply in her dresser drawers, and the devil is everywhere. But what does all this Catholic paraphernalia really symbolize? Sexuality, clashes between her Irish and Italian families, even garlic and leather handbags are sources of family anxiety. For a while, Bridget creates supernatural worlds that resolve the tensions of real life, performing exorcisms, creating relics, and discovering the “holy” in holy water. Her panoply of Italian relatives—glamorous Santa Anna, abused Aunt Maria, sophisticated Eleanor with a New York “Fellini pageboy”—offer sensual alternatives to the repression of her immediate family. As she discovers feminism from a “women’s-libber” neighbor and a stash of romance novels, her precarious religious world is threatened. Are her maiden aunts from Staten Island really lesbians? Are her uncles personally encouraged to be abusive by a sexist God-the-Father who is eternally jealous that Eve chose Adam over Him? And what about her own mysterious virginity? Caught between the Church and the larger world, Bridget’s time-travelling Virgin Mary helps her enter adolescence with a new awareness and independence.